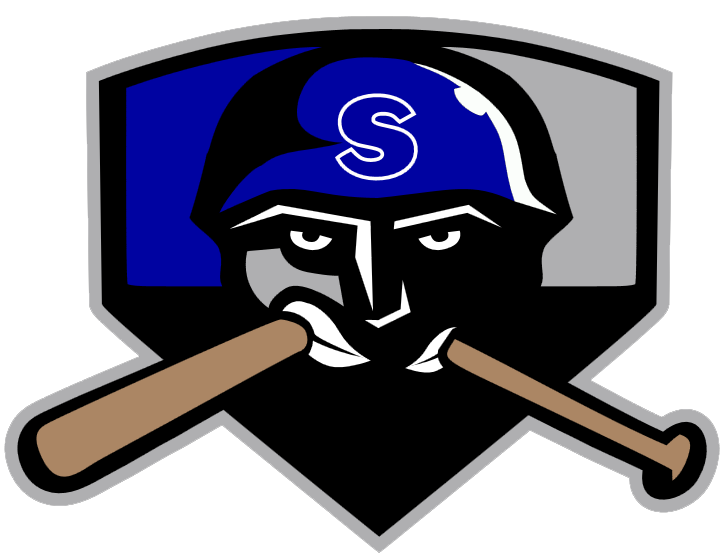 Dalton Bernardi threw a shutout to lift the Salina Stockade (8-11) to a 12-0 win over the Topeka Train Robbers (8-10) at Dean Evans Stadium. Bernardi held the Topeka Train Robbers scoreless during his nine innings of work. He pitched a shutout, allowing no runs on five hits while striking out nine. The Salina Stockade didnt let up, as they kept racking up runs until the end. The Salina Stockade scored three runs in the final three innings to cap the blowout win. The Salina Stockade scored five runs in the fifth on the Salina Stockade scored in the fifth on a three-run double by John Carlos Peralta, an error, and an RBI single by Eric Olivo. Bernardi had two extra-base hits for the Salina Stockade. He homered in the fourth inning and doubled in the eighth inning. Tim Vranau (0-3) was the games losing pitcher. He allowed nine runs in 4 2/3 innings, walked one and struck out two. 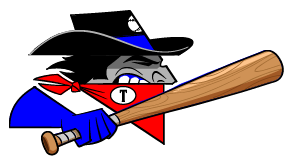 The Salina Stockade pounded the Topeka Train Robbers pitching, as six hitters combined for nine hits, seven RBIs and nine runs scored.